For the 2nd year running, Beauty Bloggers for Charity will be trying to relieve you of your hard-earned cash for a good cause. Commencing next Monday, November 28th and running through till Monday, December 12th, the annual charity auction will be giving you the chance to shop, guilt-free. What a novelty! 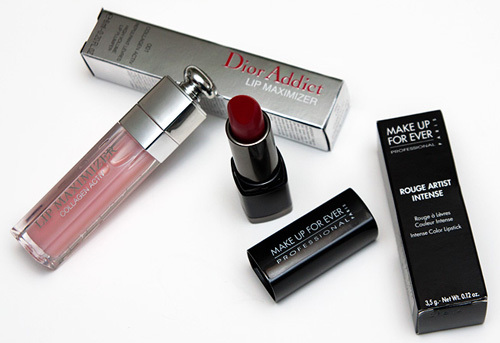 The auction includes some true delights sponsored by both over 60 brands and beauty bloggers. All money collected will be donated directly to Doctors Without Borders, an organisation known for their emergency medical care in 65 countries around the world. International Shipping is free on every item, so c’mon, dig deep and let’s raise some serious pennies for a great charity! Awesome, what a great idea!